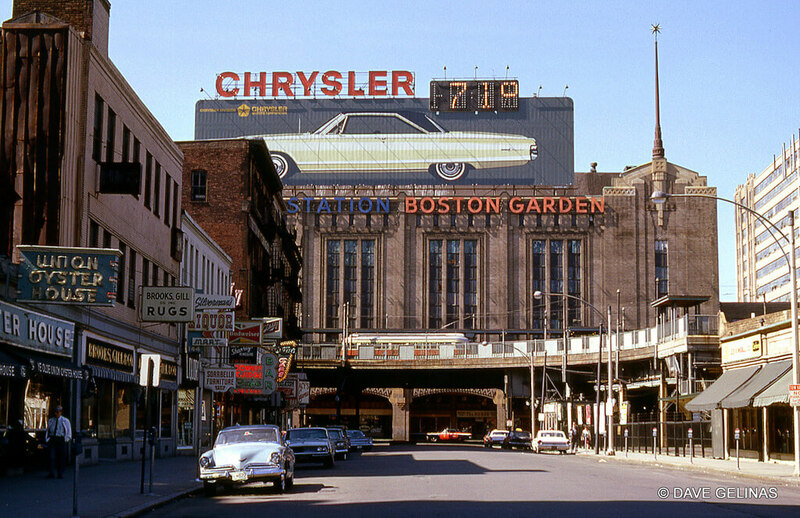 In 1995, the Celtics moved from the Boston Garden to the Fleet Center (later TD BankNorth, then TD Garden). Construction began on April 29, 1993. Plans for the new arena stated that it would be slightly north of the old facility. The term “slightly north” ended up meaning that there was only nine inches (23 cm) of space between the two buildings when construction was completed. The site for the new arena occupied 3.2 acres (13,000 m2). It eventually cost $160 million. Ground was broken on April 29, 1993. In 27 months, quick by today’s standards, the arena was built. That included seven weeks of delay caused by heavy snowfall. The Shawmut Center opened on September 30, 1995.